The malware family KINS, thought to be new by researchers, has been used in private since at least December 2011 to attack financial institutions in Europe, specifically Germany and The Netherlands. It is fully based on the leaked ZeuS source code, with some minor additions. While the technical additions are interesting, they are far from ground breaking. Recently the malware author has commercialized the malware to be sold as a kit. While many criminals are looking for a kit based banking malware product, it has not been as widely used as Citadel and SpyEye. Even more recently the existing users of KINS have migrated to another ZeuS based kit, suggesting that the uptick in KINS is likely short lived. Recently RSA blogged about a new malware variant named KINS. The malware is advertised, apart from having typical features like ZeuS and SpyEye, as jumping into in the gap that the other malware families have left open. KINS is short for “Kasper Internet Non Security”, obviously a reference to the similarly named Kaspersky product. The name has been thought up to have an actual catchy name to help sell. It has been used in the wild (although in private) since at least December 2011, for over one and a half years. 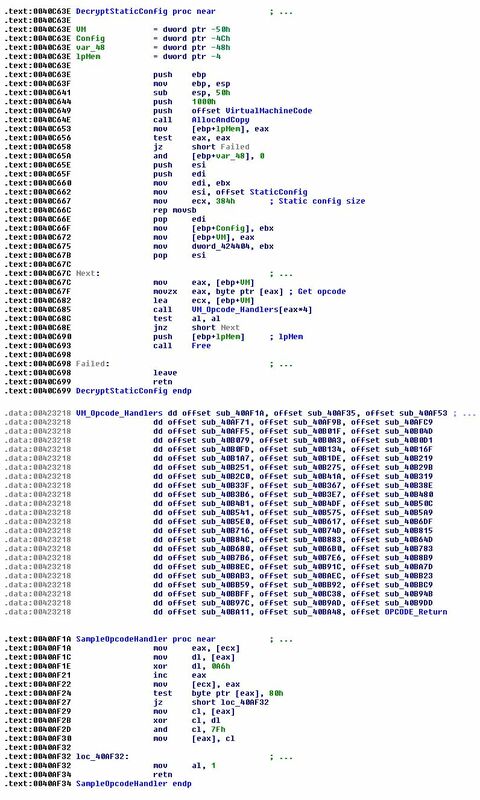 Fox-IT InTELL started to research this threat in January 2012 by reverse engineering the malware and researching the relationships it had. It is fully based on the leaked ZeuS source code. The logo is Casper, the friendly ghost, but obviously this malware is much less friendly to its victims. On top of that it’s also unfriendly to researchers. The first variant of KINS was used by a singular group which was seemingly responsible for both the fraud and the development of the Trojan. The attacks took place in 2011 and 2012. They were mainly focused on The Netherlands and Germany. The group had a longer experience of using ZeuS, even prior to the source code leak. They used ZeuS to attack targets in The Netherlands. The code on the backend was almost identical to the ZeuS code. In 2011 and 2012 it did not carry the name KINS or Kasper Internet Non-Security yet. In 2013 KINS was being commercialized and was acquired by various actors. From then on targets were all over the world, though a strong focus on the European financial market remained. With an array of fairly standard features, and relatively simple additions to the standard ZeuS, such as reporting of installed security product information, the malware platform does not bring anything really new. There are however some features of this malware, not aimed at the functionality for the person using it, but aimed at complicating malware analysis. One of these features is the use of a build time generated virtual machine language interpreter, to decrypt the static config of the ZeuS build. The decryption is part of the virtual machine language opcode blob. Due to its dynamic nature it is more difficult to extract compared to other ZeuS variants. Below this article we will show some more information about the Virtual Machine code structure. In the past months it seems a number of users of KINS have migrated to yet another ZeuS variant, based both on the leaked ZeuS source code and on the leaked powerloader sourcecode. Probably those users of KINS were not satisfied with the product and it did not deliver as advertised. ZeuS variants continue to appear and there is a large demand for kit based Trojans.